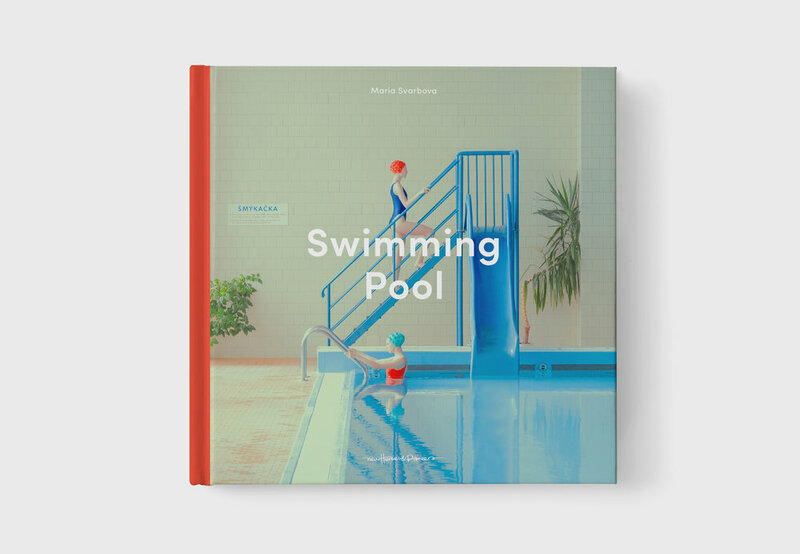 Book design for Swimming Pool by photographer Maria Svarbova – art category winner of The Hasselblad Masters Awards 2018. 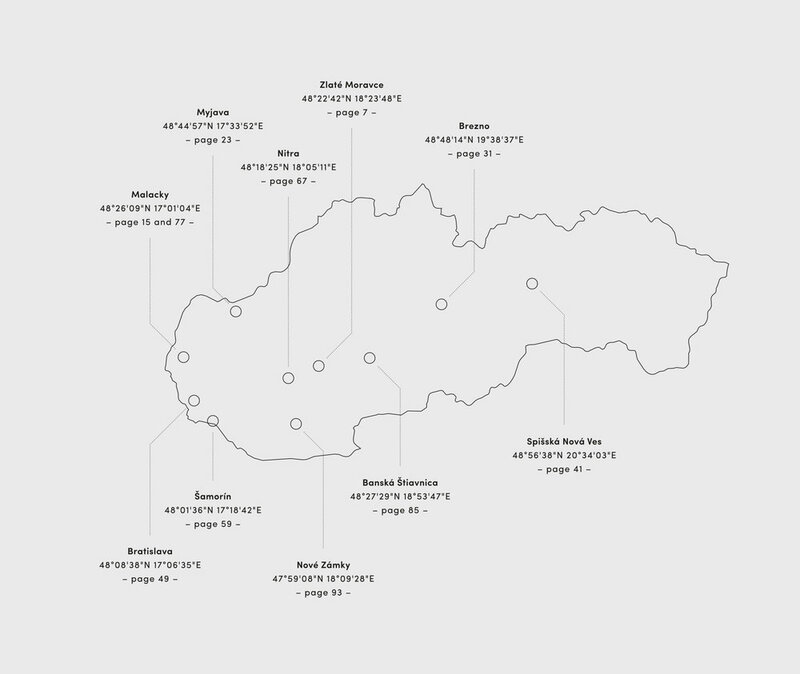 Published by New Heroes & Pioneers. 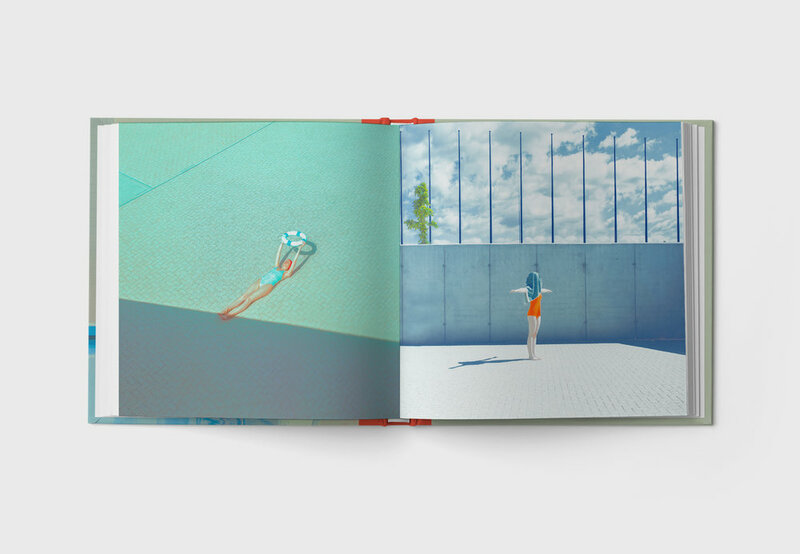 Hardback, 108 pages.